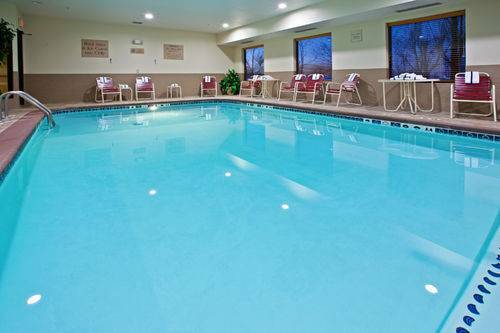 You will find a good pool here, so you can take a bath, and there are pant-ironing boards. 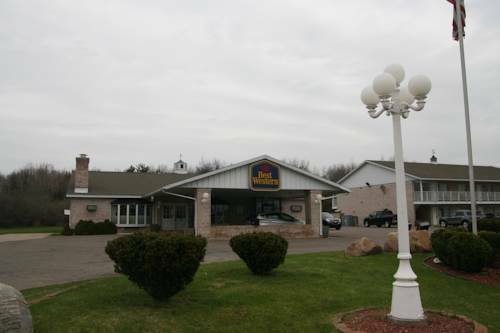 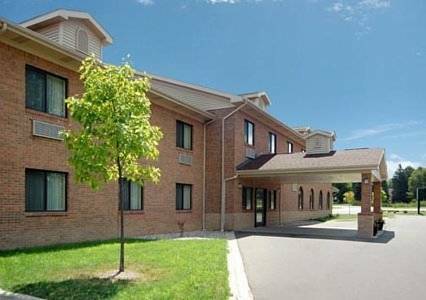 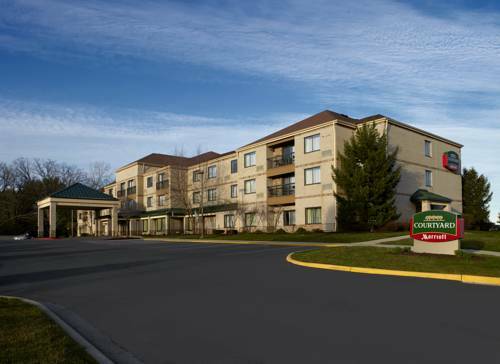 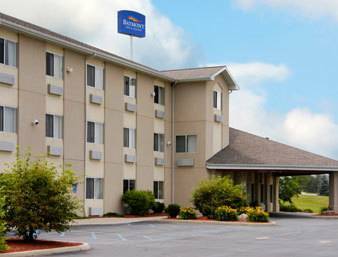 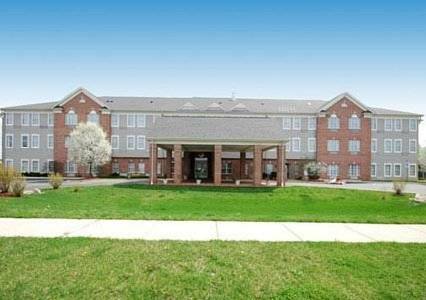 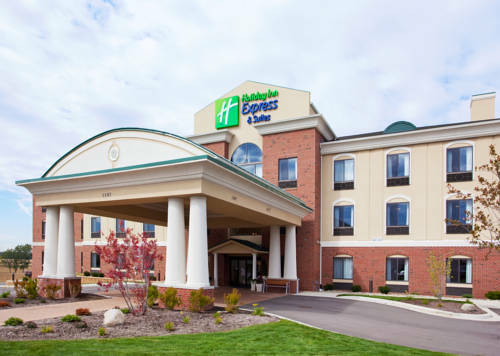 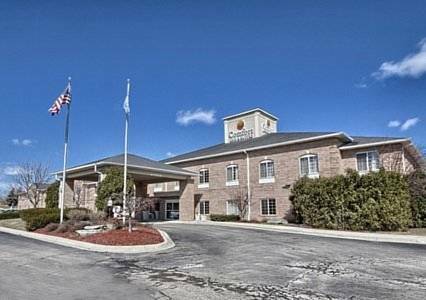 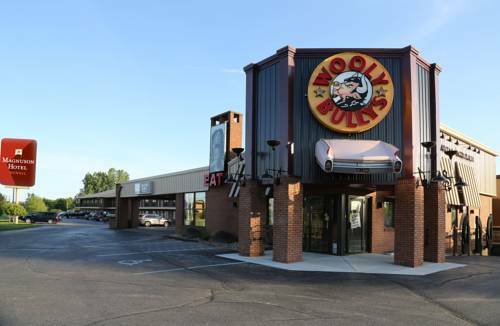 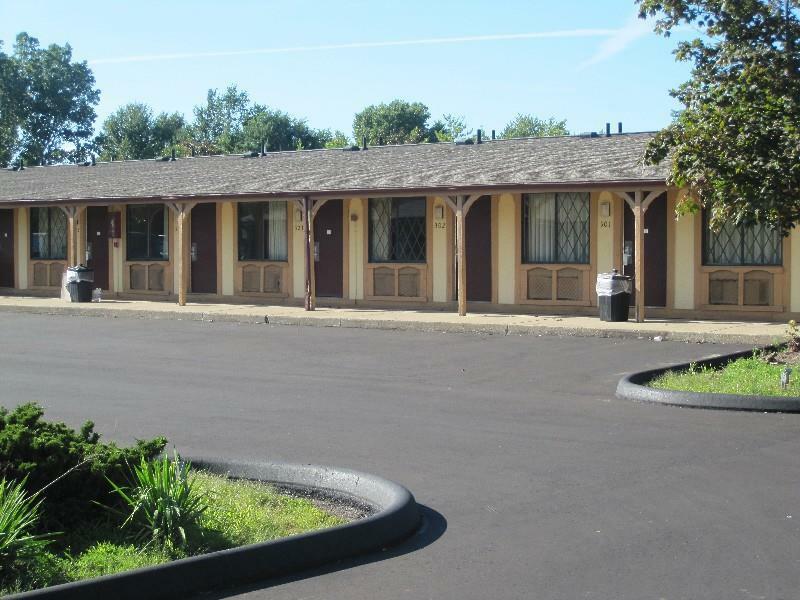 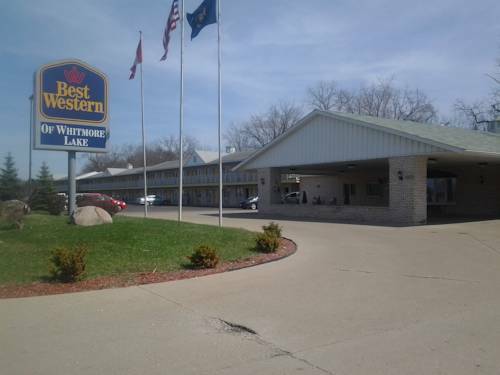 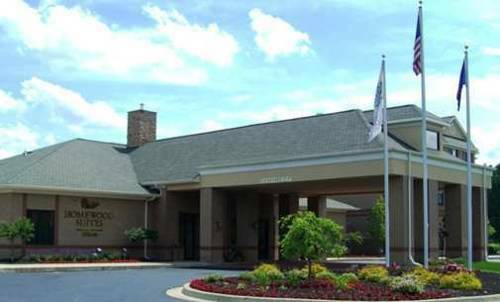 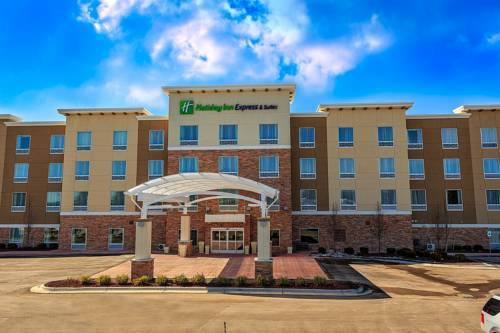 These are some other hotels near Holiday Inn Express & Suites HOWELL, Howell. 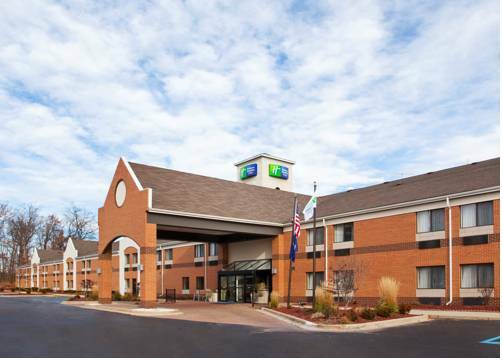 These outdoors activities are available near Holiday Inn Express Hotel & Suites Howell.